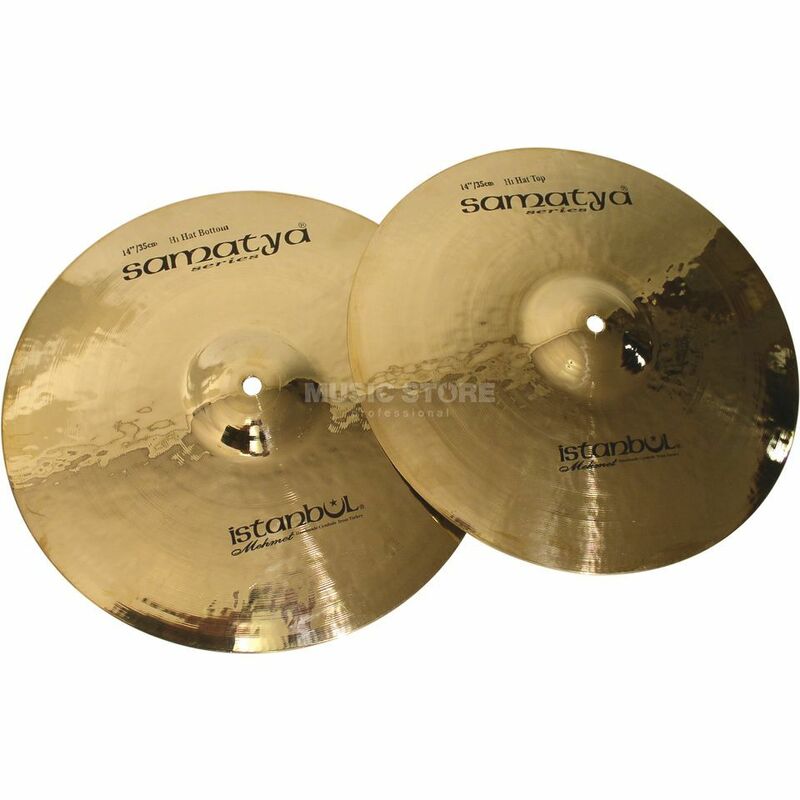 The Istanbul SA-HH14 Samatya Hi-Hat Cymbal 14” is a 14" hi-hat cymbal, crafted from hand hammered B20 bronze, with a high gloss finish. Mehmet Tamdeger can draw on many years of experience in traditional techniques of cymbal making. Whether you're playing jazz or rock and pop, marches or classical music - handmade cymbals make all the difference. The SA-HH14 features a full and defined stick response with a warm and crisp sound character.